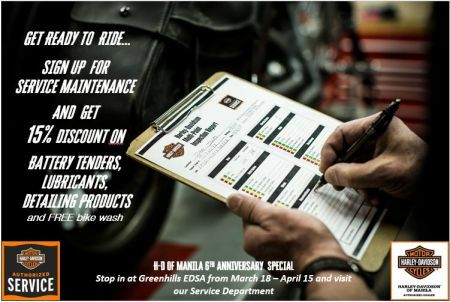 In celebration of H-D of Manila's 6th Anniversary, bring in your bike from March 18-April 15, 2019 for Service and avail of 15% discount on Battery tenders, Lubricants and Detailing products. Our Greenhills Service Center along EDSA is open from 8:30am to 5:30pm, Monday-Saturday! 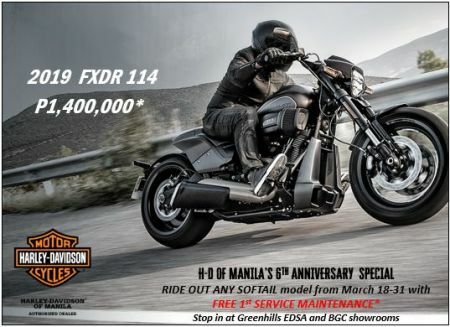 In celebration of H-D of Manila's 6th Anniversary, ride out any 2019 SOFTAIL model from March 18-31, 2019 and get the 1st Service Maintenance FREE*. Stop in at the GREENHILLS showroom along EDSA or BGC Showroom at the Shangri-la at the Fort, Taguig. 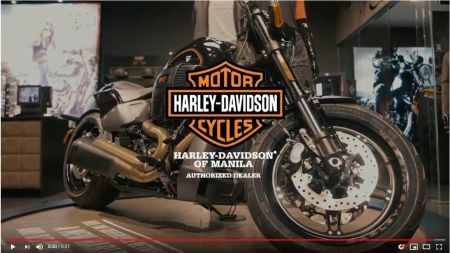 The SOFTAIL STREET BOB model start at P1,100,000 in Vivid Black inclusive of 3 years registration and 2 years limited warranty; unlimited mileage. 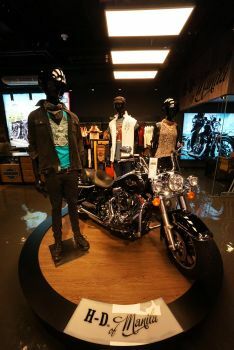 Other SOFTAIL models available in both showrooms! 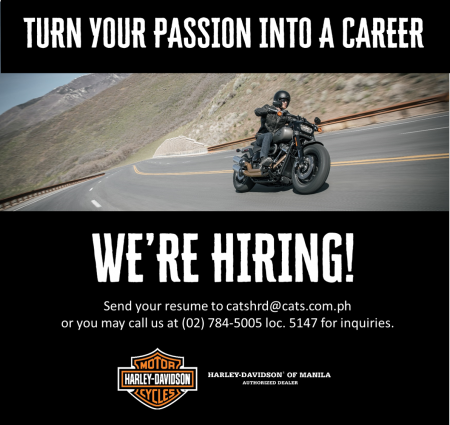 In celebration of H-D of Manila's 6th Anniversary, ride out any 2019 Sportster model from March 15-31, 2019 and get the 1st Service Maintenance FREE*. 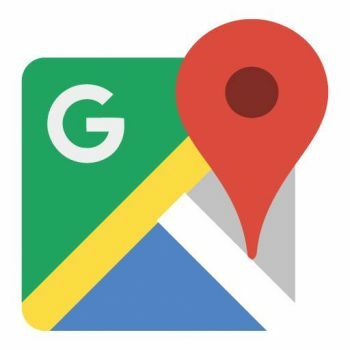 Stop in at the GREENHILLS showroom along EDSA or BGC Showroom at the Shangri-la at the Fort, Taguig. Sportster models start at P650,000 in Vivid Black inclusive of 3 years registration and 2 years limited warranty; unlimited mileage. 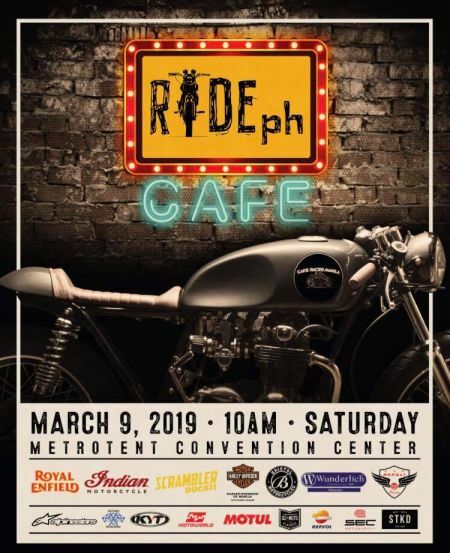 Harley-Davidson of Manila is one of the Sponsors for the upcoming Ride ph Cafe event happening Saturday March 9, 2019 at Metrowalk, Metrotent Pasig City. 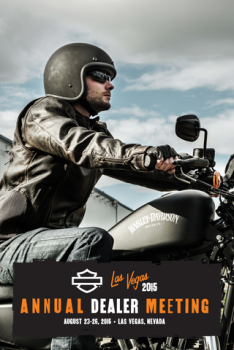 Come and check out select 2019 Harley-Davidson models in the flesh. See you there! 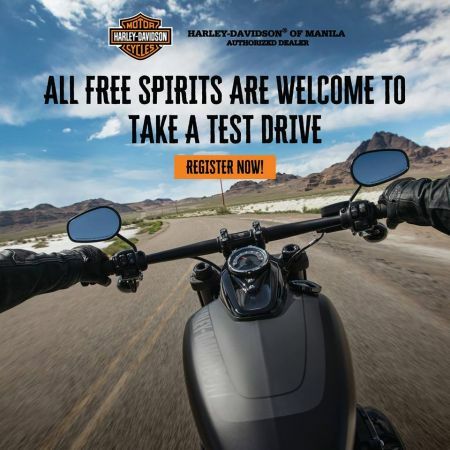 Harley-Davidson of Manila free test ride alert: In 3rd HAMAKA Motorcycle Show at Club Manila East Open Field, Taytay Rizal this Friday, February 15, 2019. See you there! *Terms and conditions apply. 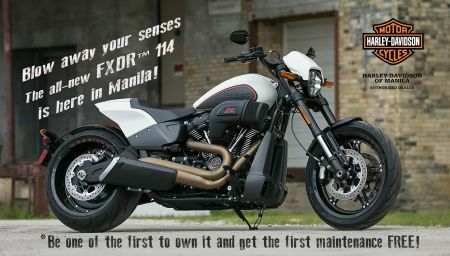 The all-new FXDR™ 114 is here in Manila! A feast for the eyes with performance and attitude that’s off the leash. Fast on the straights. Agile in the corners. It'll blow away your senses. Be one of the first to own it and get the first maintenance FREE! We're HIRING! Looking for Sales Consultants and Cashiers, will be based in BGC Showroom, Shangri-La at the Fort Manila, BGC. We are delighted to share the good news with you that Harley-Davidson of Manila is the Asia Emerging Markets Dealer of the Year 2016! 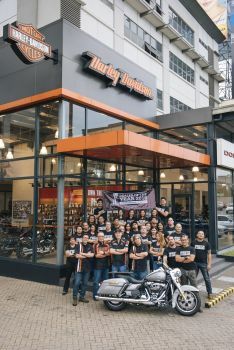 Harley-Davidson of Manila-BGC and Harley-Davidson of Manila representatives goes to Boston Massachusetts, to witness the historic launch of Harley-Davidson's 9th engine design, the Milwaukee-Eight™ Engine, during their Annual Dealer Meeting with this year's focus, to "Build The Legacy". 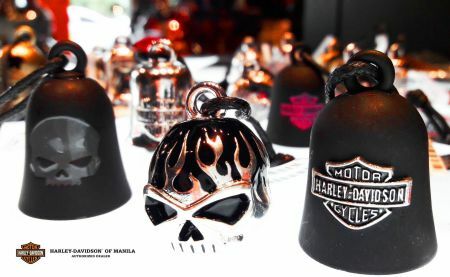 What are these Ride Bells, or what others call Guardian Bells, Lucky Bells or Legend Bells. 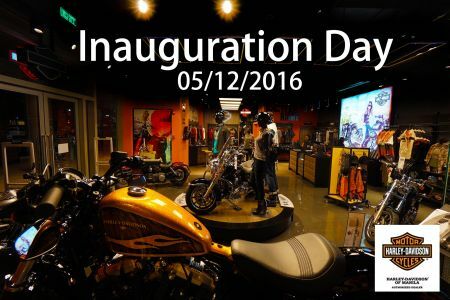 Manila, Philippines – May 12, 2016 – American leisure motorcycle manufacturer Harley-Davidson® recently announced the opening of its newest dealership, Harley-Davidson® of Manila – Bonifacio Global City to further reinforce the brand’s continued commitment to the Philippines. 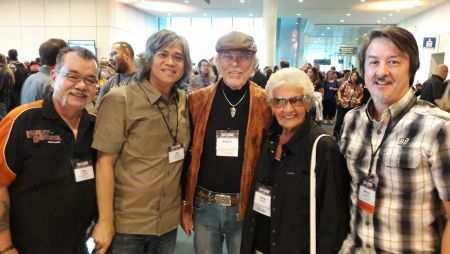 The Manila dealership is the third authorized dealership for Harley-Davidson in the Philippines, and is owned and operated by American Motorcycles, Inc.
Harley-Davidson of Manila attends the 2015 Annual Harley-Davidson Dealer Meeting, held in Las Vegas USA last August 2015, along with other 4600+ other H-D staff from 1300 worldwide dealerships who were in attendance, which made the Dealer Meeting, a sight to behold. 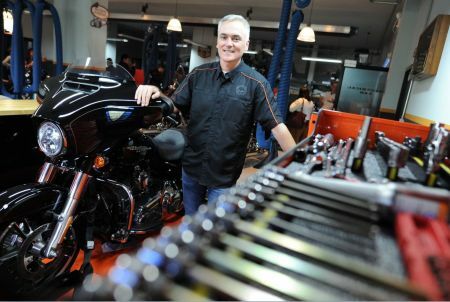 No less than the President Mr. Felix R. Ang along with key H-D managers, graced the event where the latest innovations from Harley-Davidson were presented to them. 2016 will be an exciting year. 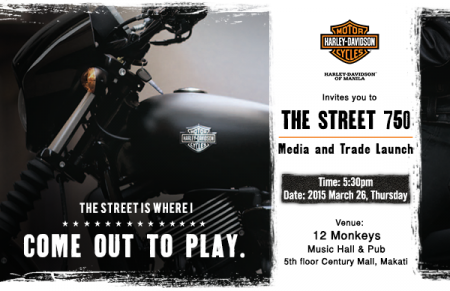 Harley Davidson of Manila launches the STREET 750, the ultimate street riding machine designed for the new generation of global riders and built for the urban environment, to both Media and Trade. The unveiling was presented by Sam Pinto followed by the recognition of the first two buyers of the Street 750. 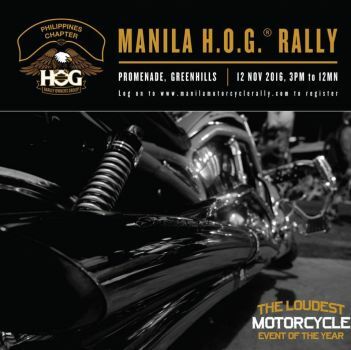 The new members of the HOG group were also inducted, it was held last Mar 26, 2015 / 12 Monkeys. 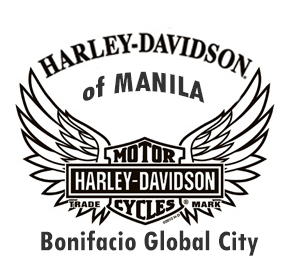 Harley-Davidson of Manila will soon have a second home in Bonifacio Global City located in Shangri-La at the Fort. Wait for it!